Brainwavz are back yet again with another product set to offer what the big boys do but at a far more wallet friendly price point. This time the company that brought you the stunning value B2 earphones and studio HM5 monitor headphones (review) are taking aim at the in-ear bluetooth market with their new earphone the BLU-100. An area traditionally dominated by Jaybird and their pricey Bluebud X earphones. In the past I have found most cheaper priced, similarly styled earphones to be severely lacking in both build quality and connectivity issues but have high hopes for the BLU-100 as a budget standout.. So with this in mind and the emergence of wirless technologies in almost every facet of life that I take a look at these Brainwavz and see how they stack up. Brainwavz BLU-100 | Whats in the box? Well my review unit came to me as a very early release and I don't believe the packaging was finalized so there was no box. Not to worry as the I have now doubts given the good quality packaging and branding on all other Brainwavz products will be present in the final version. What I can say confidently however is that at the very minimum the accessories provided to me will be present in the final version. In that regard we have various sized ear-tips of which, as usual, the medium size were the best fit for me. Speaking of fit there are a couple of rubber ear-hooks that attach to your inner ear and help the IEM's stay put when on the go or working out. 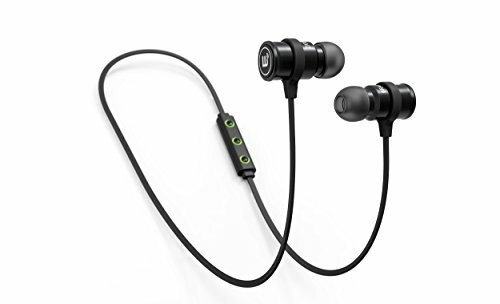 There is a set of official comply tips which a nice added bonus when you consider these bluetooth earphones are to be sold for just $44.95 via amazon and other vendors. There is a small Micro USB cable to charge the earphones with but in reality you can use any standard micro USB cable from your phone etc. Finally, there is the standard red and black Brainwavz branded hard case to keep the IEM's safe. 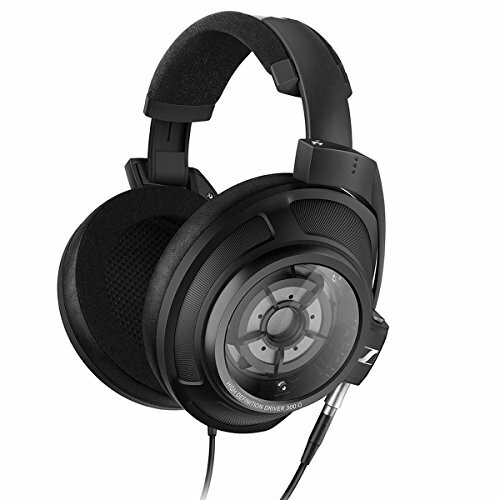 Brainwavz always do accessories well and yet again that is the case with the new BLU-100. First off the build of the BLU-100 is stellar. Side by side with the Jaybirds Bluebuds they feel far more robust with their solid all metal housing that will be able to take a beating. The cable connecting the earphones together is also very nice being flexible enough without compromising on durability. The inline remote section is simple but again well built and its nice they made it compact so as not to add unnecessary weight on the cable. 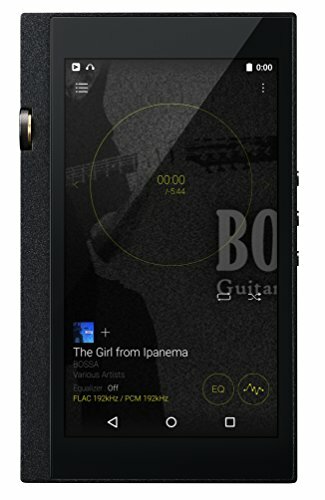 The features on the remote cover volume up and down as well as power functions and with some button mapping you can even skip tracks via double taps. 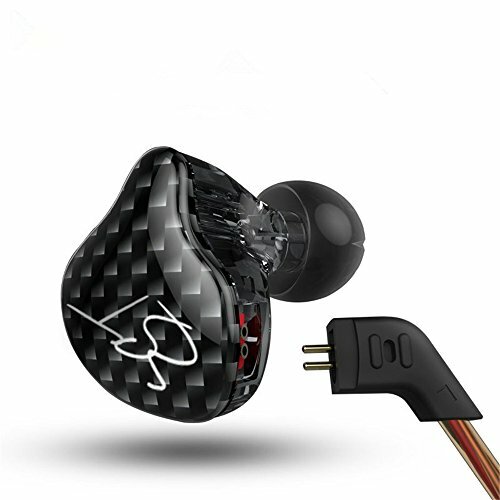 The styling of course is partially dictated by the B housing containing bluetooth receivers, a charging point and a battery so they are definitely bigger than most conventional dynamic driver earphones. It has to be noted that if you have very small ears that you might struggle with the size of the unit but thankfully for people with normal sized ears (as I consider myself) the Brainwavz team have a few features that make the units fit quite well. Firstly the cable enters the housing far enough back on the barrel so as to allow adequate depth of insertion and secondly the rather cleverly made the units compatible with rubber ear hooks. The hooks themselves are a bit tricky to get right in the ear in the beginning but after a few tries you are good to go and it does a good job of alleviating the effects of gravity on the driver housing. Brainwavz BLU-100 | How do they work? Really, really well actually. It couldn't be simpler, all I did was hit the power button on the earphones inline remote and then I searched for new devices on my Blackberry Passport (review). The BLU-100 popped up immediately, I hit connect and I started playing music. No hassle, no messing about, they just worked. There is a small LED ring built in so you can tell when the unit is on which is welcome but it could be a brighter for viewing in daylight. In over 20 hours of use I didn't experience any dropped connections like I had done with the Jaybird Bluebuds so this is very good performance wise. Battery life is short at only 4 hours, thats fine if you are commuting back and forth for an hour or so a day but you wont be able to get a full days use. For those looking for a set of gym earphones (an area I think bluetooth is best suited) the battery life is perfect. Brainwavz BLU-100 | How do they sound? 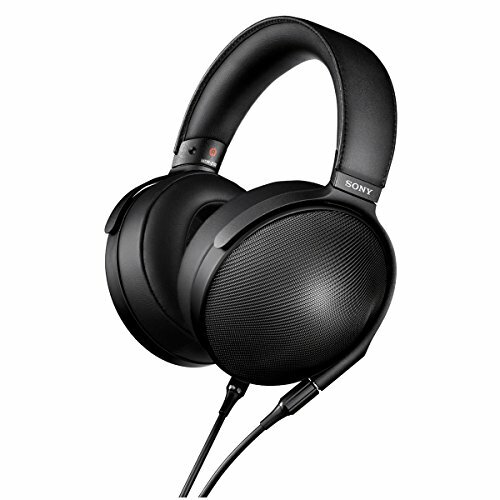 The earphones sound rather good for one that relies on the limitations of wireless technology. Its a warm and bass centric presentation which definitely cant be described as bright or sparkly. 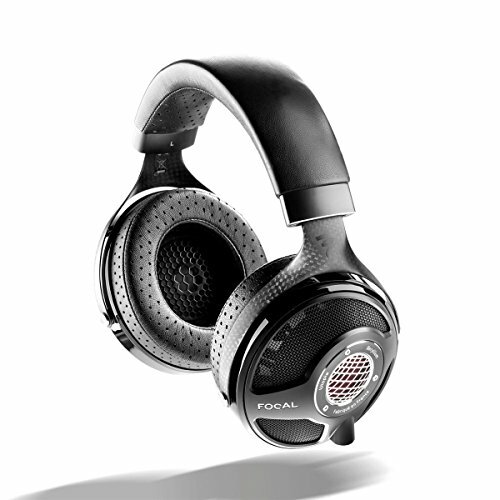 If you are a treble head or enjoy a bit of sparkle then best look elsewhere (possibly the Brainwavz M3 at this price). It's not quite a stock generic consumer sound though as there is quite a decent amount of separation and clarity to the BLU-100. On a personal note this is exactly the type of sound I would want when working out which is, as i mentioned, is a market where the BLU-100 should see a lot of success. There is a good amount of thump in the bass as well as energy in the midrange to get you up and motivated and the absence of elevated treble means you shouldn't suffer from fatigue on extended listening sessions. 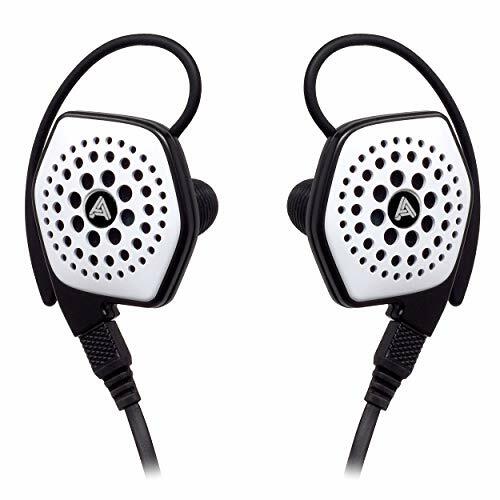 Those who listen to a selection of rock, pop or Electronic music will be those that will enjoy the warm sound of these Brainwavz earphones as they managed to perform well for a set of sub $50 earphones in those areas. Brainwavz BLU-100 | So whats the verdict? Brainwavz BLU-100 branded on one side charge on the other. In all honesty there is very very little to dislike about the Brainwavz BLU-100 earphones when you see just how much you are getting for the RRP of $44.95. 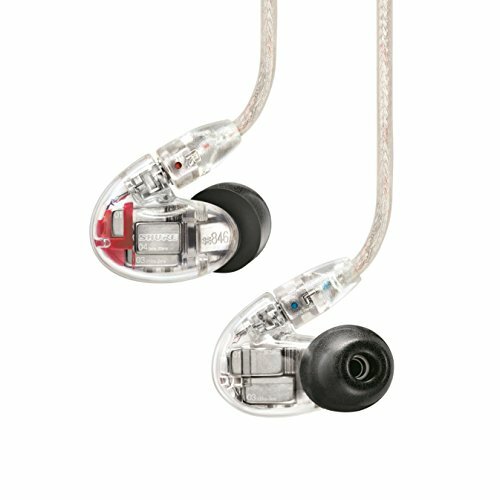 Its incredible value and they are not far off of the performance of Jaybirds far pricier model. The sound will suit the majority of the public with its emphasis on the mids and low end. Operation of the unit is extremely simple and its very well built. Accessories are plentiful and practical. Its all very good but think of it this way instead. 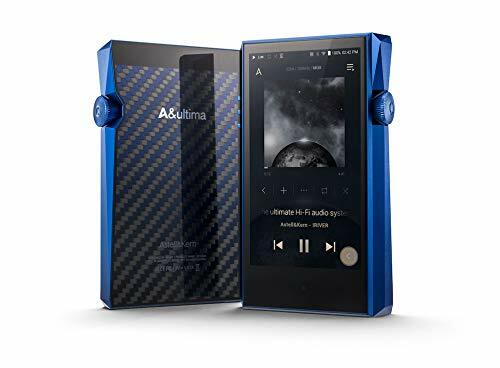 There are plenty of earphones you could spend $45 on that sound good in their own right but none that I can think of that offer all the features listed at such a low price and for that reason the BLU-100 will be joining other standouts on our Top 10 earphones under $50.